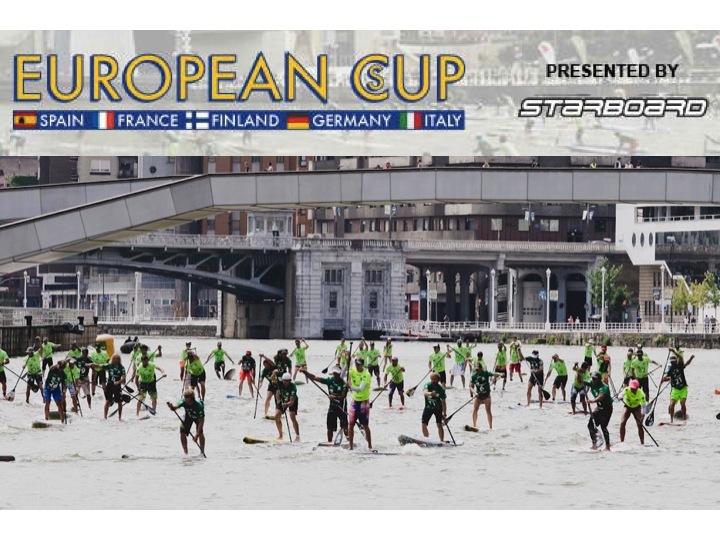 Stop number one of the 2014 European Cup presented by Starboard will kick off this weekend in the beautiful Basque Country of Spain, as many of the World’s best athletes descend upon the dramatic European City of Bilbao to do battle. The European Cup will then head to Oleron Island in France from the 13th – 15th June, then Sieravuori, Finland from the 3rd – 5th July, Fehmarn, Germany from the 18th – 20th July and ending in Rome, Italy from the 25th – 27th July. This unique Series of events will provide an overall European Cup Title (for both men and women) for all global competitors derived from the athletes best 3 results out of 5, but also a European Championship Title for the leading Europeans (also men and women). After an exciting first 2 stops on the Stand Up World Series this year in Brazil and Abu Dhabi, the competition has proved tougher then ever, as the battle for the top intensifies. While the first 2 stops on the European Cup Series won’t count directly towards the overall World Ratings this year, both events will see an impressive field of international talent with the Cup and European Championship Titles at stake and as Europe’s premier racing events. It has not been confirmed yet whether Current Ratings leader Connor Baxter (Starboard) will attend these first 2 stops of the European Cup, although the allure to defend his event Titles in both Bilbao and Oleron and continue his winning streak is undeniable. Meanwhile, team mate and 2014 standout Zane Schweitzer (Starboard) will be at both Bilbao and Oleron and will be looking to captialize on his momentum coming off his impressive finishes in both Brazil and Abu Dhabi. Zane also had a great finish in 2013 in Bilbao, posting a second place and is currently lying in 3rd place overall on the World Series: he is fit, well prepared, confidant and focused coming into the European Cup Series. The emergence of Australian talent over the past few years across both the Stand Up World Tour and World Series has been astounding, as they make their presence felt in both Surfing and Racing, with numerous World Title Contenders for both the men and women. 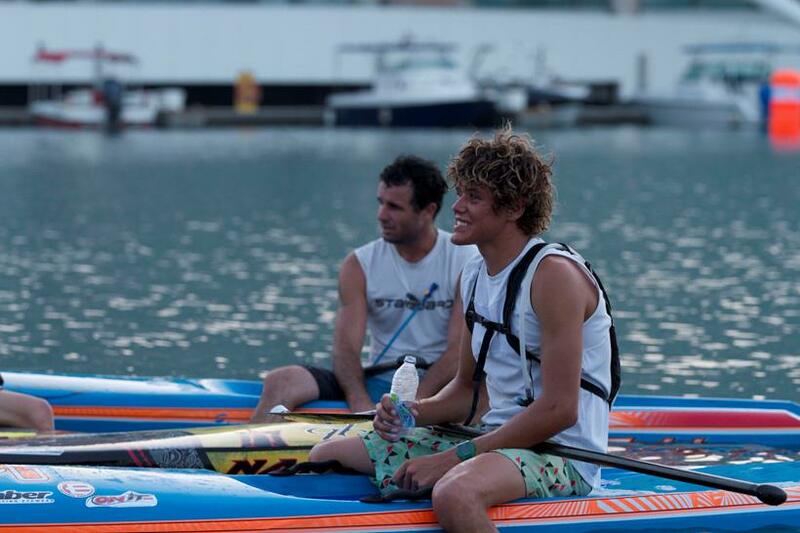 Jake Jensen (Fanatic) is their leading light in the men’s fleet for the moment, currently lying in 4th place overall on the Stand Up World Series, with a great result in Brazil, but a relatively (for him) disappointing result in Abu Dhabi. He will be looking to step it up and add the respective event crowns and the Cup Title to his growing accolades in the sport. Meanwhile the Jackson family are always a force to be reckoned with, with Angie (Fanatic) starting off strong in Brazil and still maintaining the overall ratings lead, despite a disappointing result in the long distance in Abu Dhabi. Paul (Fanatic) is always a fierce competitor, and shows flashes of brilliance, as he did back in the 2013 Turtle Bay Finals, so watch out for strong performances from both in Europe. Beau O’Brien (Starboard) is the dark horse coming into this event, coming off a solid 5th place in Abu Dhabi and now fully recovered from an injury. 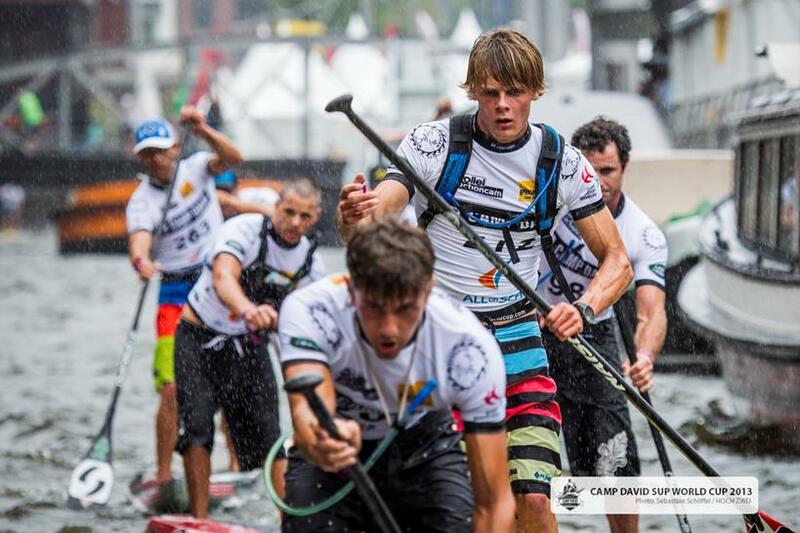 He has the skill and the heart to achieve great things, so watch out for Beau at the 2014 European Cup. The Europeans will be well represented across the European Cup Series, as we travel the length and breadth of Europe to showcase some of its most exciting paddling destinations. 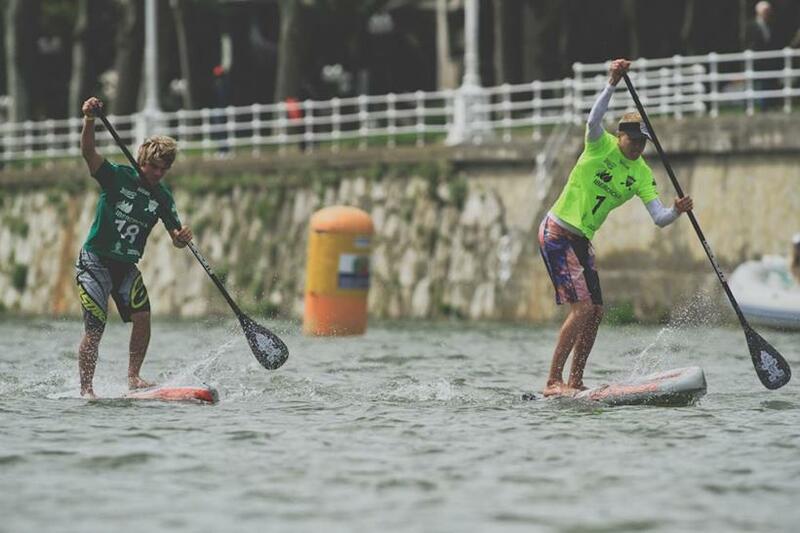 Current leading the charge is the Great Dane, Casper Steinfath (Naish), who has posted a couple of 5th place finishes so far on the 2014 World Series in Brazil and Abu Dhabi and is looking strong and as one of the favorites coming into the European Cup. Casper is currently lying in 7th place overall on the World Series. Also standing out this year however is the Italian Stallion, Leonard Nika (Starboard), who has put on a string of impressive performances this year and is just one place behind Casper in the overall World Rankings in a worthy 8th place. Leonard will be looking to capitalize on his momentum this year and to climax in front of a home crowd in Rome for the final stop of the European Cup in July (25th – 27th July). 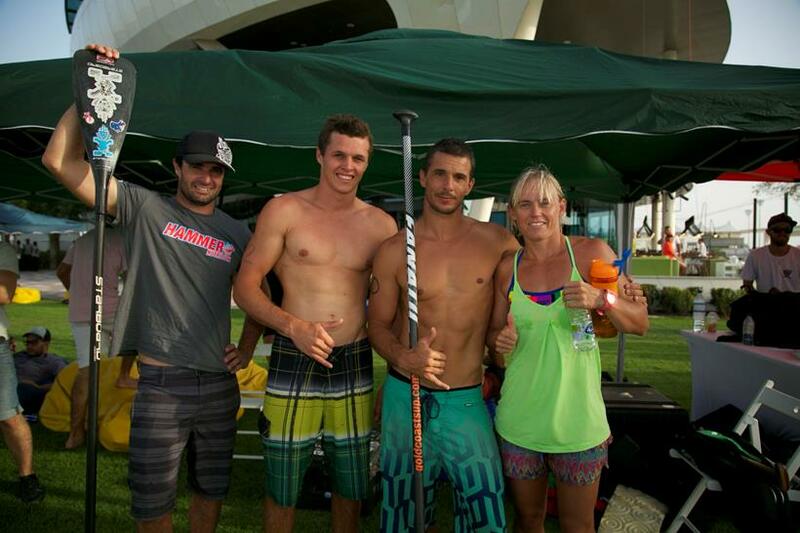 You can also never count out the ever impressive Eric Terrien (Bic SUP) from France, who is always right up there and showed great stamina and performance at the last stop of the World Series in Abu Dhabi. He will be looking to once again assert his authority in Europe and take down some big names here on the European Cup Series. The list of underground talent to watch out for is extensive this year at the European Cup, as athletes from all over the world step up to be counted. Dylan Frick (Starboard) from South Africa is one of these athletes, as he will head over to Europe to do battle with the best of the best and represent his country on the global stage. Also to watch out for is the New Caledonian athlete Titouan Puyo (Starboard) who has been on a tear this past few months at international races all over the globe. 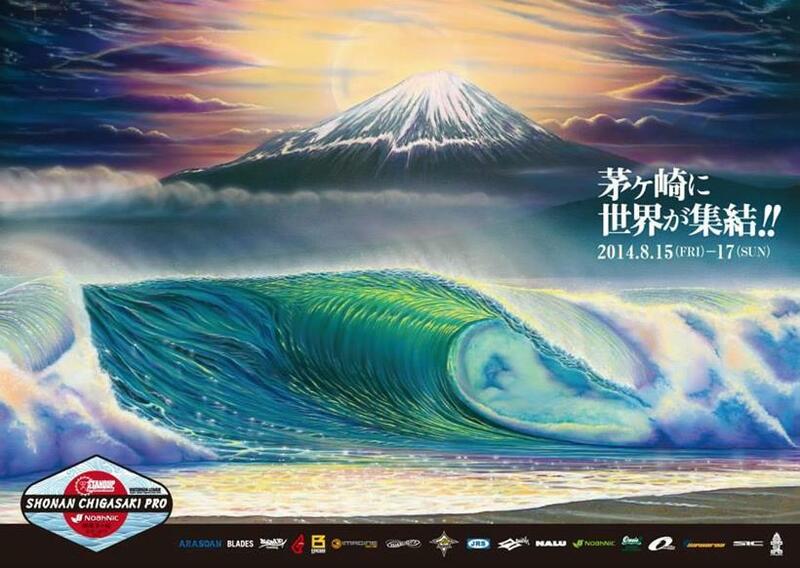 The Shonan Chigasaki Pro Japan will make history in 2014, as it marks the Waterman League’s entry point to Asia and the biggest event to hit its shores in the sport’s history. With US$20,000 prize-money and just an hour from Tokyo in the beautiful surf town of Chigasaki, this Challenger Series event expects to see well over 300 athletes participating in the Open and Elite divisions. We will also be running a full scale Na Kama Kai Clinic and Youth Division at this groundbreaking event, providing a an extremely complete weekend of paddling action with something for everyone.